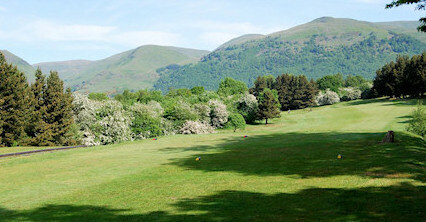 Set amongst 150 acres of rolling parkland beneath the Ochil hills, this 6, 200-yard par 70 championship course will challenge the best golfers whilst offering great enjoyment to the average player. 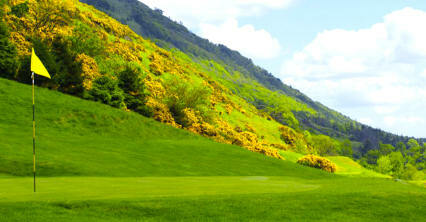 Look forward to playing the challenging finishing holes from the 15th to the 18th. 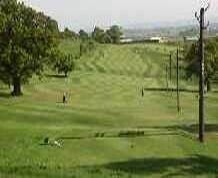 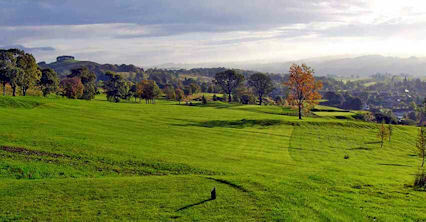 These consist of two long par threes split by two long and demanding par fours, which will test any golfer's ability. 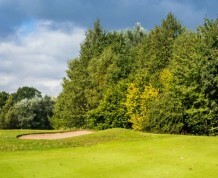 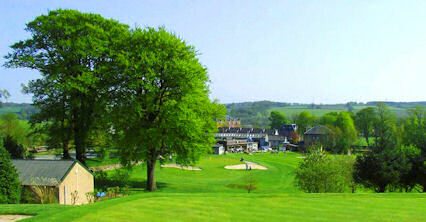 James Braid designed the course in 1935 on the estate of Schawpark house from where it has an extremely picturesque landscape and has gained much privacy from its tree-lined fairways. 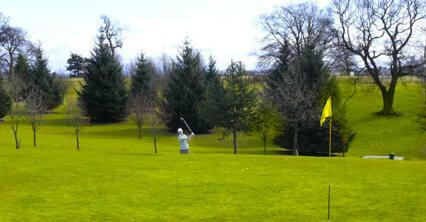 A907 to Alloa, at first roundabout take A908 for Tillicoultry.